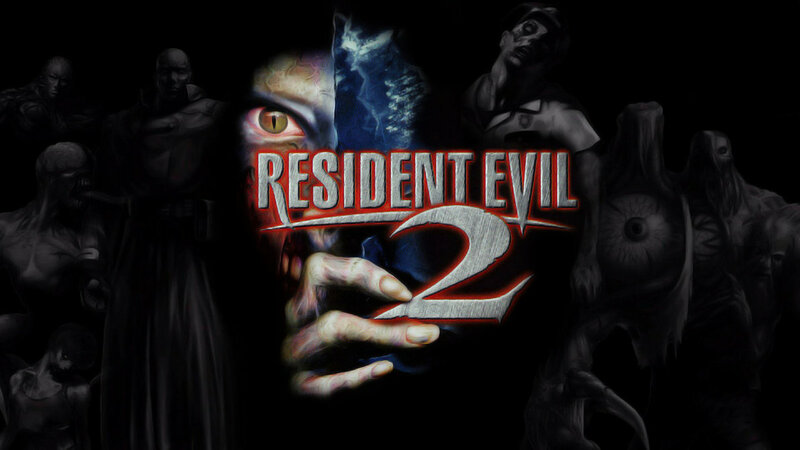 Ever since the recent announcement from Capcom that a Resident Evil 2 remake is incoming, we here at GH101 have been wondering what will become of the ongoing development of a fan made remake. It was revealed yesterday by PC Gamer that Capcom has officially send a cease and desist (C&D) order to those developers halting the project. On the plus side, it seems everyone wins in this situation unless you were planning on playing the Unreal 4 developed project as it entered completion this summer. The team working on that project have announced that its ultimate goal was to have Capcom proper release a remake and furthermore that Capcom is meeting with them to discuss this development. It’s possible the team could be brought in as consultants or even contractors to work on whatever this remake will be, which I am certain is barely in the planning stages. Fred’s Take: I’m always cautious with remakes (as opposed to remasters, which often take the original game and upres or upscale the assets) because by definition changes and creative liberties will be made. It could go either way, but the feedback I keep hearing from contemporary games press is that most hope to thwart tank controls, ink ribbons, and possibly even the static camera perspective (opting possibly for the forward thinking over-the-shoulder cam started in Resident Evil 4). As an avid fan of those early games, I think that all three of those aspects should still be included and you can easily overcome the tank controls by offering the modern controls found in Resident Evil HD Remaster. 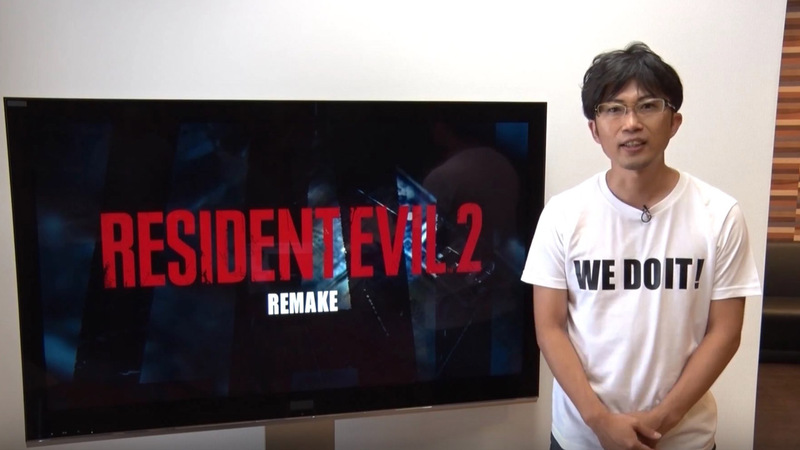 It does appear, however, that given the fact that the fan remake was using the over-the-shoulder cam and given the current landscape of games (not to mention the term “remake”) that we very well may lose those static angles I covet so much. Who knows what the overall changes will be and I will most assuredly play whatever this becomes when it finally sees the light of day sometime in the next 2-3 years. I also dream of a world where two teams make an old school and new school version of the same game, utilizing the features of both, but I can’t possibly see how that’s an effective development cycle.